This callback function accepts two arguments – the first is an error object, which contains any error that occurred during execution of the task. The second argument is the actual data returned from the API. This callback style and signature is common across core Node, and in many popular modules in userland. 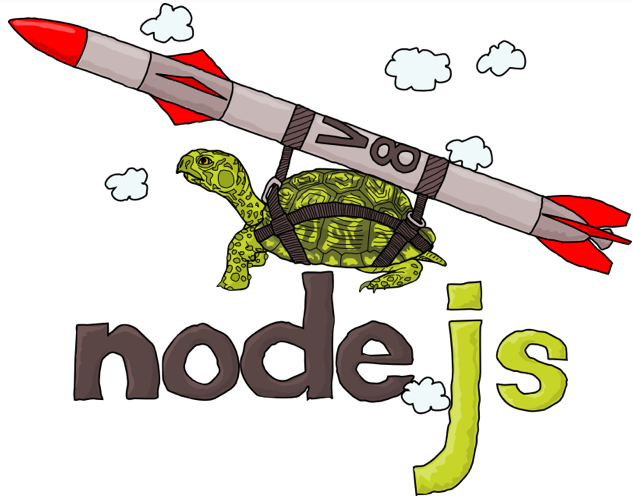 If you haven’t already, check out Isaac’s slides from TxJS 2013 which do a good job explaining why callbacks are standard for many APIs in Node. You might also enjoy Isaac’s piece on designing asynchronous APIs. In short: do not release Zalgo. One cure (but not the only one) for the pyramid of doom is to use promises rather than callbacks for asynchronous code. 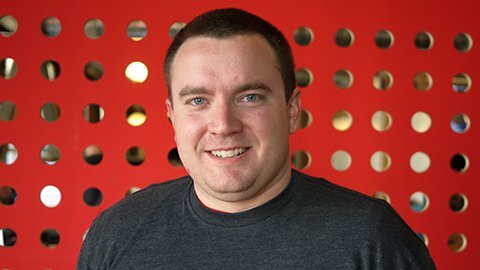 If you’re not familiar with promises, the folks over at StrongLoop have a great resource on their blog to help you wrap your head around the concept. Promises have many other benefits beyond preventing the pyramid of doom, however. Another big bonus is that we can pass a promise value around within our application, and other parts of our program can access the result of an async call, whether or not an async operation has actually been completed. For more on why and when you might use promises, read through the StrongLoop post and the README for the Q library. As of the 1.4.0 release of the twilio module on npm, there is now an optional promise interface you can use to consume data from the API. The original callback interface is still 100% supported, and always will be. The difference is that for all REST client requests, the twilio module now returns a promise (using the de facto node.js standard promise library Q), which you can use how you see fit. // succeeds, the second if there was an error. It might be a little longer in terms of lines of code, but it has advantages in readability. We’ve successfully flattened the pyramid, so our code now reads top to bottom instead of left to right AND top to bottom. We can consolidate our error handling logic to trigger when any of the three API calls fail (if we want). We can also easily define a function that will execute, no matter what, when all the async calls are complete. As of twilio-node 1.4.0, promises (in addition to callbacks) are supported for handling asynchronous calls to the Twilio API. Promises can be useful for flattening the pyramid of doom, and for passing the results of an async operation around within an application. If you’re just making a single call to Twilio, the callback interface is probably your best bet. If you need to pass the results of an async call around, or need to make multiple API requests, the promises interface might make sense. Either is totally fine and supported by the module.